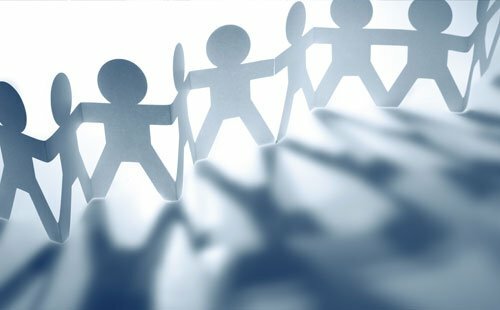 Raise Revenue for your club! 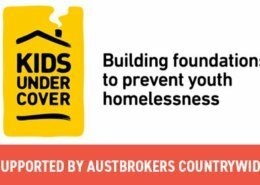 Austbrokers Countrywide wants to give back to the community we live in. As part of this initiative, Austbrokers Countrywide sponsors local sporting clubs by providing them with 20% of all revenue received from club sign ups. 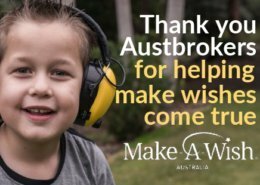 In just 10 months we have raised $41, 809.99 for our chosen charity Make-A-Wish® Australia. After setting a goal of $30,000 for the 2017-18 financial year we’re thrilled to have well and truly exceeded this amount.